Meagan FitzGerald had just started her studies at Carleton University when a chronic and debilitating illness struck without warning. A diagnosis of juvenile myoclonic epilepsy meant a new and evolving regime of pills to control seizures. At first, the cost of the drugs was covered by a plan available to full-time students, but the struggle to cope with new symptoms and finding the right cocktail of drugs took such a toll that FitzGerald was forced to drop out of school. That's when the second shock hit. Leaving school disqualified the 22-year-old from prescription drug coverage through both the school and her parents' plans. "It was literally like paying a second rent," she said. At one point, she was trying to scrape together $500 a month for medication by working as many hours at a hotel as her health would permit. The job didn't come with drug coverage. At the same time, she was dealing with the side effects of the new medication. "These meds were kind of like a black hole, like sucking the life out of me and sucking the money out of me," FitzGerald said. The Ontario government is hoping to minimize that kind of hardship with OHIP+. The province already covers prescription drug costs for seniors, people living in long-term care homes and those on social assistance. The program is welcome news for FitzGerald, who will qualify for the coverage until she turns 25. Her current medication is cheaper than the one she was on shortly after being diagnosed, but it's still evolving, and she doesn't have a drug plan through her current job as executive director of Epilepsy Simcoe County. FitzGerald is also relieved for much younger epilepsy patients and their families, who are among the people she meets on the job who also struggle to pay for essential medication. With the cost of some medication for severe asthma as high as $25,000 a year, patients with that condition are also celebrating. "They are thrilled," said Vanessa Foran, president and CEO of Asthma Canada. "This is a very positive program and we hope that it's going to be continued by other provinces. And we hope that it's going to be expanded into the adult population." Foran's association will be keeping an eye on how the program works in practice, however, especially the coverage of brand-name drugs. 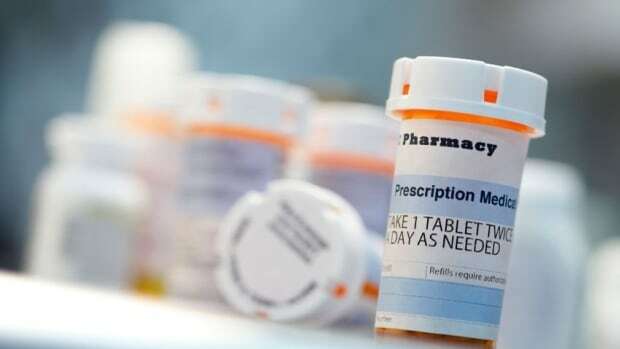 "We are concerned that some people will be switched to a generic drug, and they won't have the same health outcomes that they received on the brand drug," Foran said. "And if that's the case, we encourage people to speak to their physician about that issue." 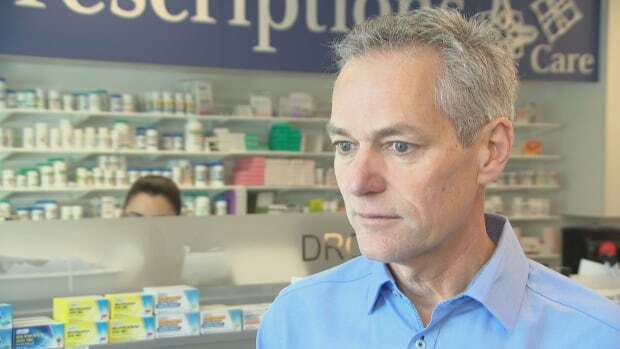 At a pharmacy on the Carleton University campus, pharmacist Brian Stowe agrees more public drug coverage is a good idea. But he still has concerns. One of them is what happens to the university's student drug plan in the long term. 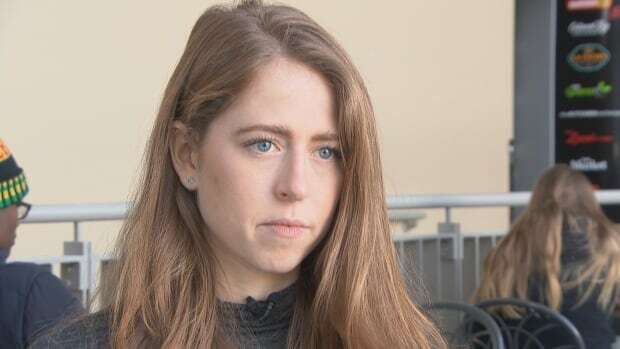 That plan is optional, but if large numbers of students drop out because they're covered by OHIP+, Stowe worries it could cease to be viable, leaving some students — such as those over 25, as well as international students — with no coverage at all. Stowe also worries students may not be fully informed of the differences between OHIP+ and the university's drug plan, which could lead to unpleasant surprises for those who opt out. 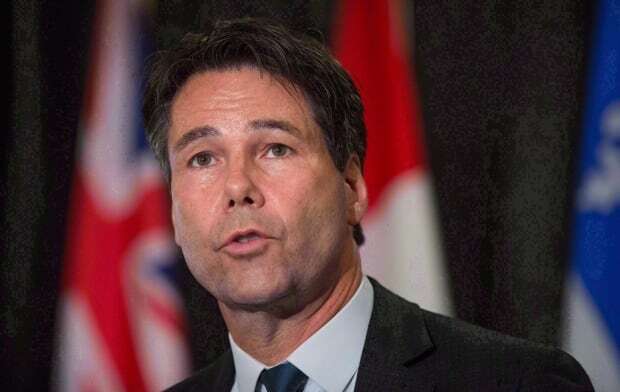 "Some of the medications that are covered under the private plan are not covered under (OHIP+)," Stowe said. "So we are waiting to see what happens to that." For FitzGerald, free medication means other kinds of freedom as well, such as the option to take time off to travel or to experiment with different jobs without concern that a change of medication could drive up her monthly costs at any time. "It's just this huge, really important thing that I don't have to worry about anymore," she said. "It's safe ... I'm not at risk of not being able to make that work." Even now, though, she's thinking ahead to her 25th birthday, when the coverage will stop. "Now that I know that that is something that I have to deal with, I'm kind of starting to plan," FitzGerald said. "I have three years. I've got time."